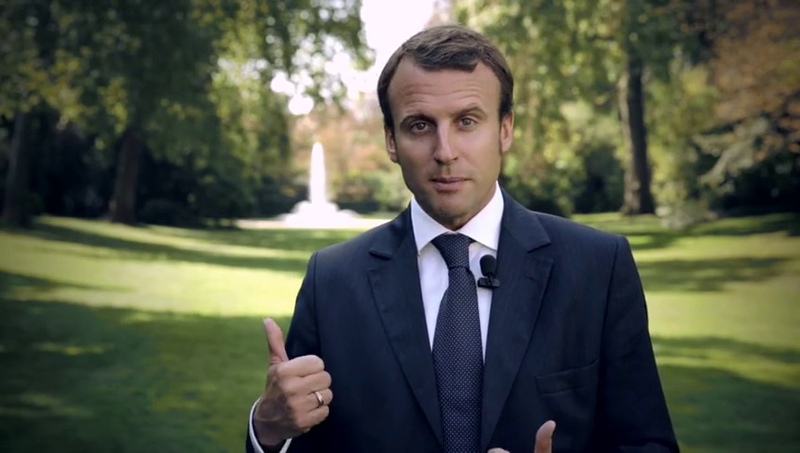 The French government led by President Emmanuel Macron has launched a video campaigning for the European Parliament election. 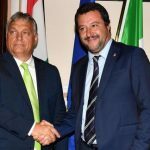 Hungarian Prime Minister Viktor Orbán and Italian Interior Minister Matteo Salvini both appear in the video. The video highlights the most important topics of next year’s election including migration, climate change, employment and European developments. The French government claims Europe will be irrevocably changed following April’s election and, in the video, asks viewers to choose between the unity or the division of Europe. According to their point of view, the division is a byproduct of Orbán and Salvini’s politics. In France, both the left and right-wing parties have raised concerns about the campaign. French right-wing Les Republicains (The Republicans, LR) spokeswoman Laurence Sailliet told CNews that President Macron is using public funding to back a propaganda-fueled campaign. Socialist politician Luc Carvounas shared the video to his Twitter account and added a very telling caption: “When we don’t have anything to say, we play with fear.” Some left-wing politicians have supported banning the video, while others have criticized Macron for insulting the leaders of other countries. 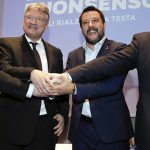 The sharpest critiques have come from Salvini who insists the French government is wasting taxpayer money just to use him as a scarecrow in the upcoming election. He warned that Marcon and his friends should be wary of making such statements as another Spring of Nations could sweep them from Europe. Meanwhile, France’s far-right Rassemblement National (RN) party jumped ahead of President Emmanuel Macron’s LREM in a voting intention poll for May’s European Parliament elections. However, using state funds for a political campaign is not uncommon in Europe: a few weeks ago, the Hungarian government published a video against the “pro-migration approach” of the Union. In his latest interviews, Macron emphasized the importance of next year’s EP elections by comparing Europe’s current situation to that of the 1930s and warned against the spread of “nationalist leprosy,” specifically naming the Hungarian and Polish governments and Salvini’s party as risks to the continent.